Autumn, 1565: After fleeing Kyoto, master ninja Hiro Hattori and Portuguese Jesuit Father Mateo take refuge with Hiro’s ninja clan in the mountains of Iga province. But when an ambassador from the rival Koga clan is murdered during peace negotiations, Hiro and Father Mateo must find the killer in time to prevent a war between the ninja clans. 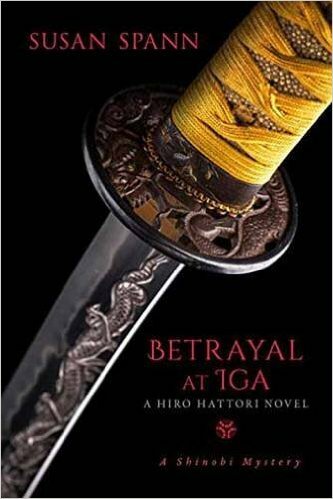 With every suspect a trained assassin, and the evidence incriminating not only Hiro’s commander, the infamous ninja Hattori Hanzo, but also Hiro’s mother and his former lover, the detectives must struggle to find the truth in a village where deceit is a cultivated art. As tensions rise, the killer strikes again, and Hiro finds himself forced to choose between his family and his honor. 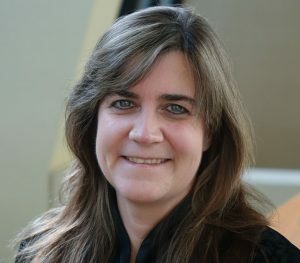 Susan Spann is a transactional publishing attorney and the author of the Shinobi Mysteries, featuring ninja detective Hiro Hattori and his Portuguese Jesuit sidekick, Father Mateo. Her debut novel, CLAWS OF THE CAT (Minotaur Books, 2013), was named a Library Journal Mystery Debut of the Month. Susan has a degree in Asian Studies from Tufts University, where she studied Chinese and Japanese language, history, and culture. Her hobbies include cooking, traditional archery, martial arts, and horseback riding. She lives in northern California with her husband, son, two cats, and an aquarium full of seahorses.